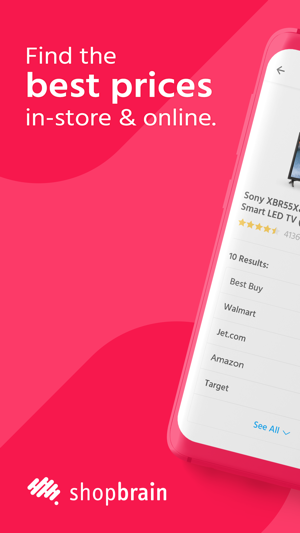 The Shopbrain app is the fastest and easiest way to compare and find the best prices online or in-store. Our powerful barcode scanner will search over 10,000 stores and 1 Billion products to bring you the real deals. Never overpay again. If there’s a better price, we’ll find it! 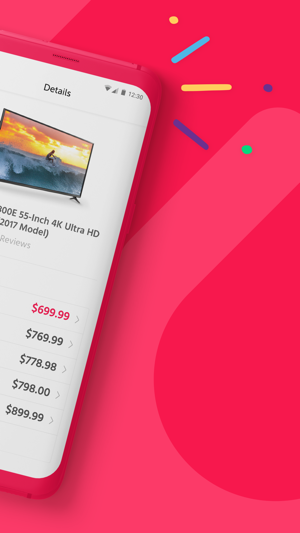 Shopbrain will find prices from all your favorite retailers like Amazon, Walmart, Best Buy, Google Shopping and many more. 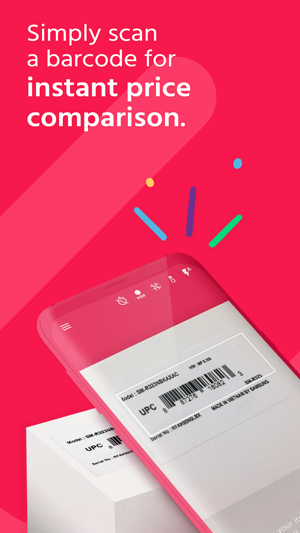 Simply scan the barcode of a product and you’ll instantly be able to compare the price for the same product from all of our favorite stores. Saving your money has never been this simple. If you're frustrated when the same product is available for different prices in different stores, then Shopbrain is your answer. Whether you’re in a store, at home, or anywhere in between, simply scan a barcode and we’ll search all stores to instantly find the best price. 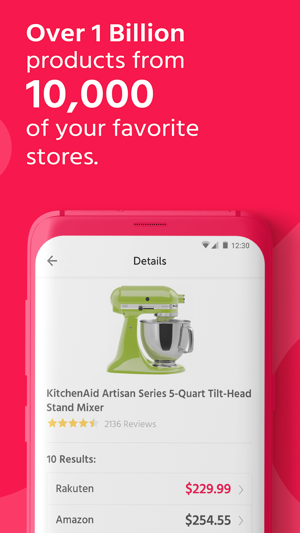 Our AI shopping app searches 1 billion products in over 10,000 stores, including all your favorites like Amazon, Walmart, BestBuy, Google Shopping and many more. We’ll always find the best price so you can be sure you’re never overpaying. 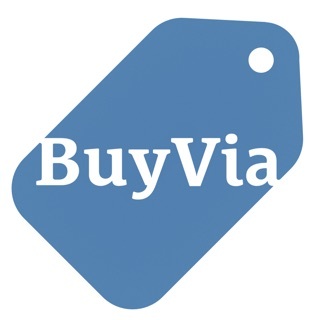 Download our free app on your phone and you’ll have the best available prices in the palm of your hand. Try Shopbrain's barcode scanner and be confident you’re finding the best price every time you shop. Start saving today!